Since all DOUBLE800 SAT/PSAT courses are owner-taught, parents and students can ensure that the instructors are both proficient and dedicated. Another key component of our prep course, is the usage of official College Board* SAT and PSAT materials for all practice problems and tests. 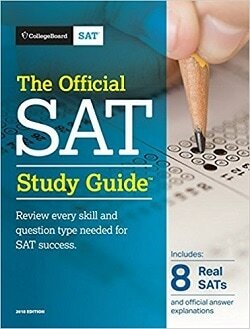 This is unequivocally the best method of preparation, as students become more familiar and confident with real SAT questions, patterns, solving techniques, and predicted scores. A final element of our program is the hybrid instruction of group sessions and supplemental tutoring, which allows students to fully comprehend all lessons and problems. *SAT is a registered trademark of the College Entrance Examination Board. 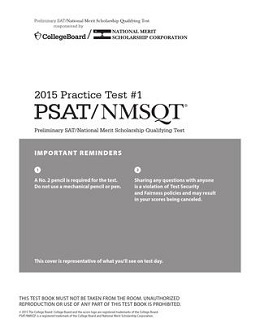 *PSAT/NMSQT is a registered trademark of the National Merit Scholarship Corporation.